Lodging Membership | We provide training, cost-savings programs, advocacy, news and resources for the state's restaurant industry. The Washington Hospitality Association is run by and for owners of restaurants, hotels, bars, golf courses and other hospitality businesses. 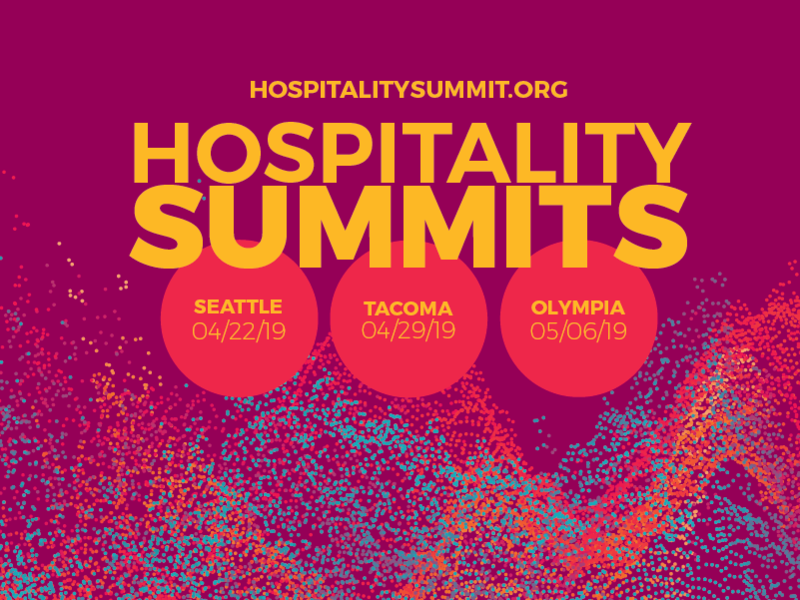 With more than 6,000 members, WA Hospitality is able to provide significant programs and political representation for the industry. Become a WA Hospitality Member Today! Have questions about joining or need help with your application? Call Jennifer Hurley at (360) 956-7279 x126. Join the Washington Hospitality Association Today!